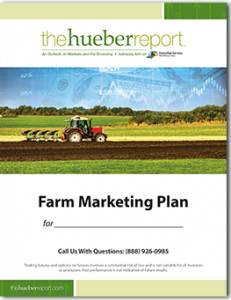 A well thought-out written marketing plan is essential to agribusiness success. In addition to a free 2-week trial subscription, our free Farm Marketing Plan provides the fundamental framework for farm marketing strategies that can help increase income and reduce risk. Exclusive FREE Farm Marketing Plan. Sign up to get your FREE 2-week trial subscription PLUS the Farm Marketing Plan.